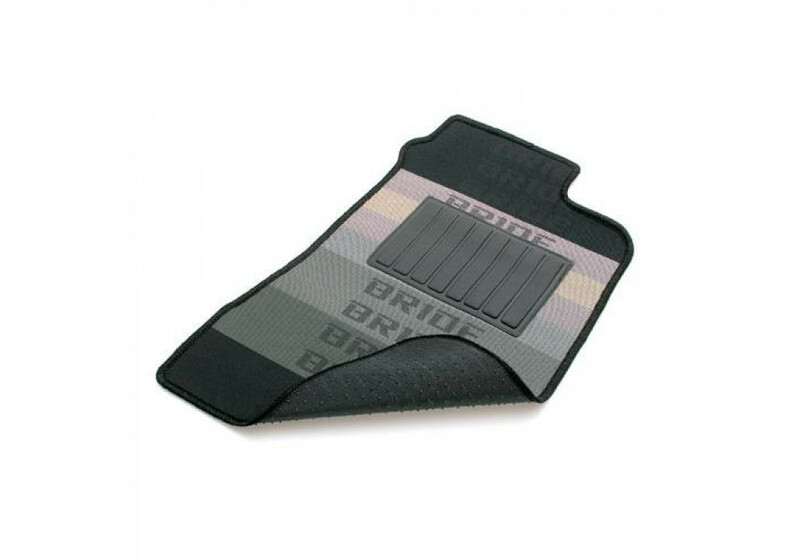 Luxury Gradation “Bride” Logo Floor Mats made for the NC (2006-2015) MX-5 Miata with Right Hand Drive (RHD). They are made of durable rubber to outlast your vehicle and add a nice touch of styling to your floor. 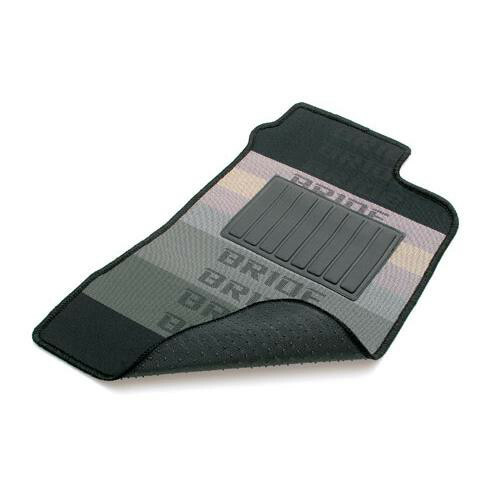 Bride Gradation Floor Mats should be ordered at REV9 Autosport https://rev9autosport.com/bride-gradation-floor-mats.html as they provide the best service and speed we've seen so far!